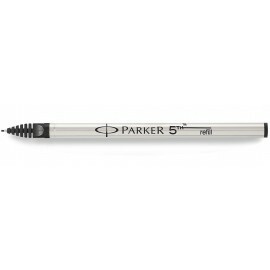 Latest refill from Parker suitable for all 5th generation Ingenuity Pens. 5th Generation Parker Refills There are 2 products. Newest writing style from Parker.